We’ve been focusing on veteran’s mental health care and will continue to do so for the next few episodes. 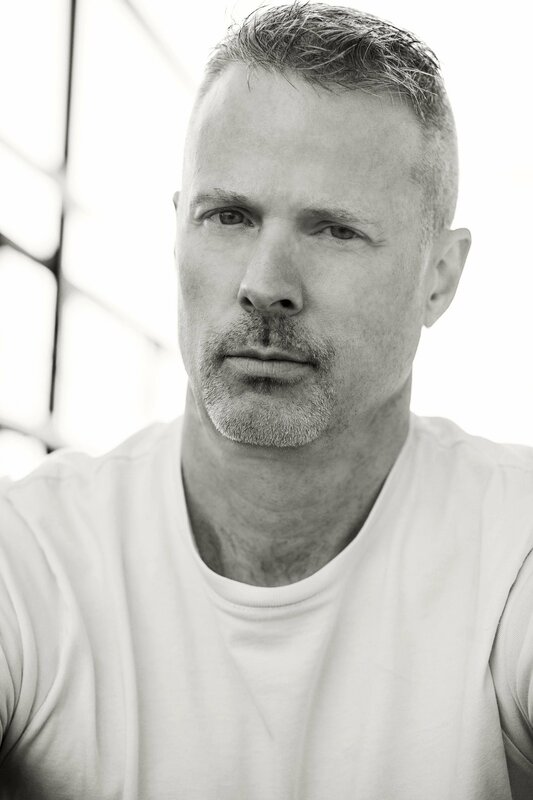 In this episode we hear from Dr. Bartley Christopher Frueh, a clinical physiologist who spent 15 years working for the VA before leaving for private practice and the opportunity to be more innovative and agile in his approach to helping veterans recover mentally and physically from the trauma of war. 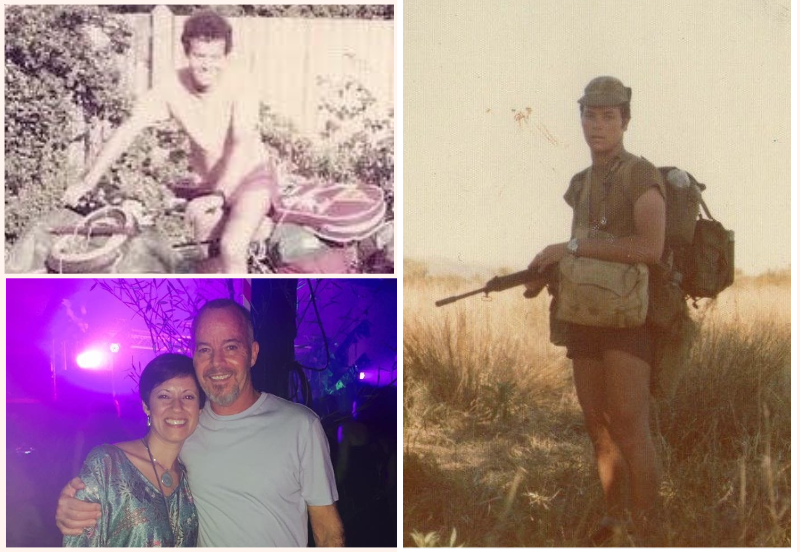 Barry Zworestine has spent the latter part of his life focused on helping veterans transition in a healthy way out of a combat role as a military member to being a thriving family member, employee, and leader in many other environments. After you listen to the podcast stop by his page at www.barryzworestine.com for more information. In life we often change course in our career, schooling, even relationships and often I’ve found that not until I have a decision in my rearview mirror that I realize I could have done things better. You School exists to help people like me, and you, make better, more informed life choices and chart paths that are more thought out and aligned with how we’re put together. 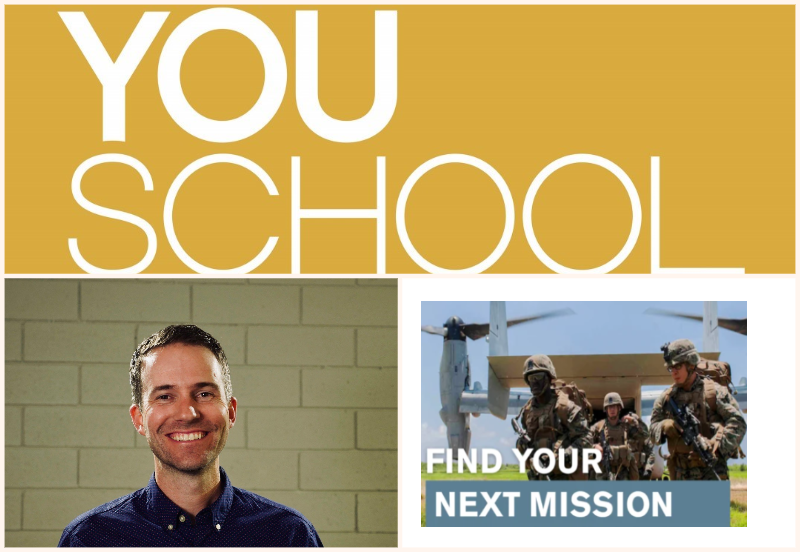 In this episode, the first of 2019, we sit down with Scott Schimmel from the You School and learn more about who they are and how they are having a positive impact on how people chart their courses. 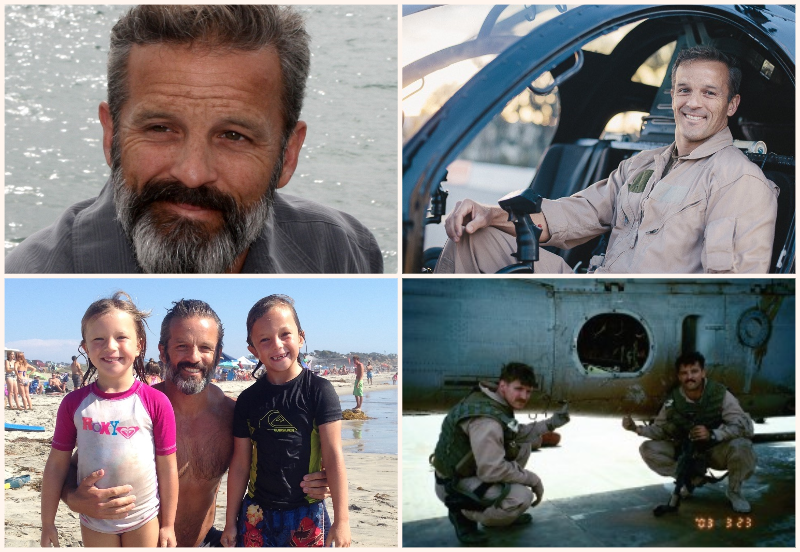 In this episode we sit down with retired Master Chief Joe Lara and his family to discuss the challenges his family and many like his faced while the service member was serving. His sons give us a unique perspective of what this experience was like for them, and they also described how their dad changed significantly during his transition out of the military, a change that still resonates through their family and many other veterans Joe comes in contact with in his job at The Honor Foundation. 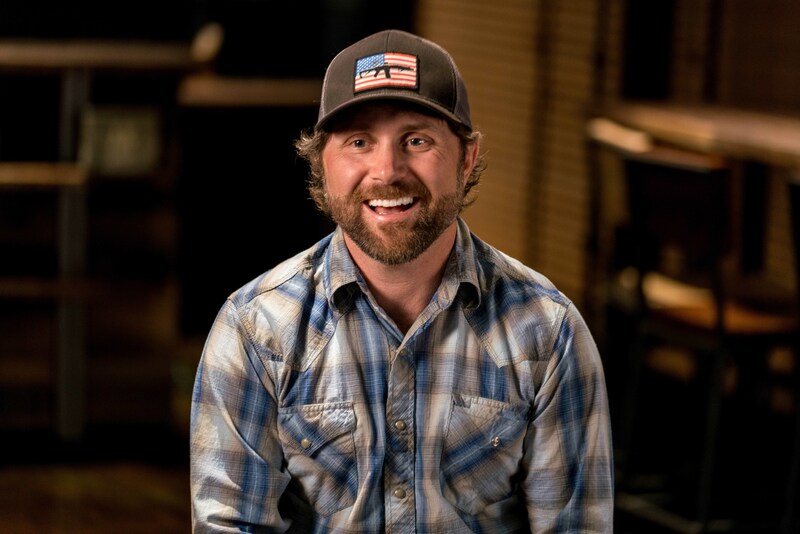 Evan Hafer of Black Rifle Coffee shares his story of military service and his decision to build a company that would not only create great coffee but would also replicate a culture familiar to veterans. He and his employees thrive in the “fire base” they have created and spur each other on to be better at their jobs and in life. Listen and share! Considering taking on student loans? Listen to this podcast first! Dan’s mission as a Marine Corp Cobra pilot was to provide direct support to troops on the ground by putting “warheads on foreheads”. After serving multiple combat tours in Iraq and subsequently completing his active duty obligation he was honorably discharged and attempted to settle back into life as a civilian. 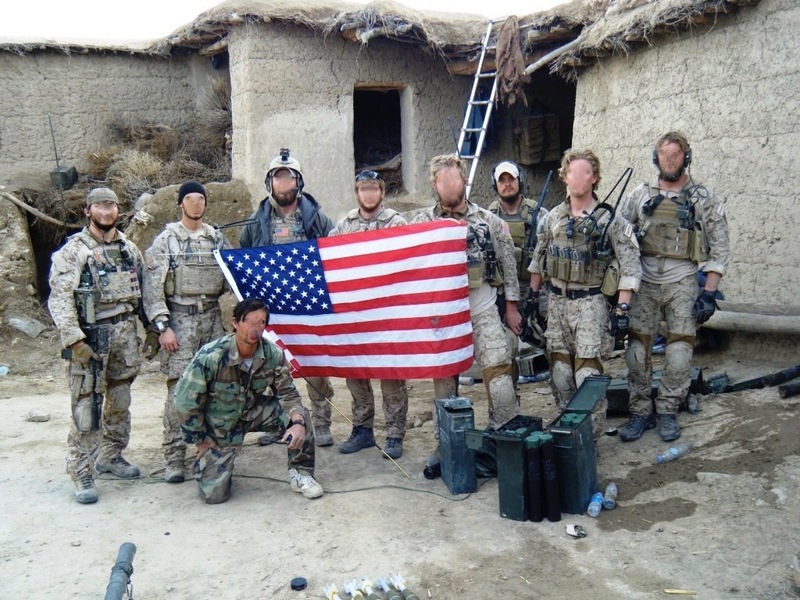 It wasn’t until a few years later, after receiving some news that he realized he needed to spend some time processing the impact of his combat experience through writing. He has since written two books with more in the works. 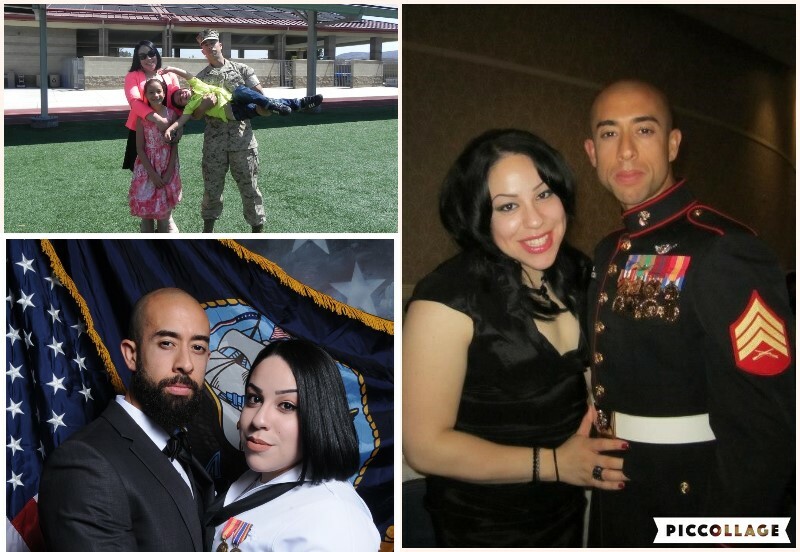 Jorge and Amarilys Toledo have amazing stories of service, sacrifice, and more ups-and-downs than many couples have to face. This episode is a must listen! This episode is part 2 of a series in which we focus on the financial preparation of the transitioning veteran. In this episode we talk about the “D” word…debt. That nasty word that none of us really like to talk about much less think about for long periods of time. But in this episode Garth explains how to make this debt word less ugly so that our transition out of the military is as efficient as it possibly can be. Greg Jones of Authentic Athletes (www.authenticathletestheshow.com) shares his story of leaving home for a football adventure that turned into an opportunity to lead and learn as an officer in the Navy. 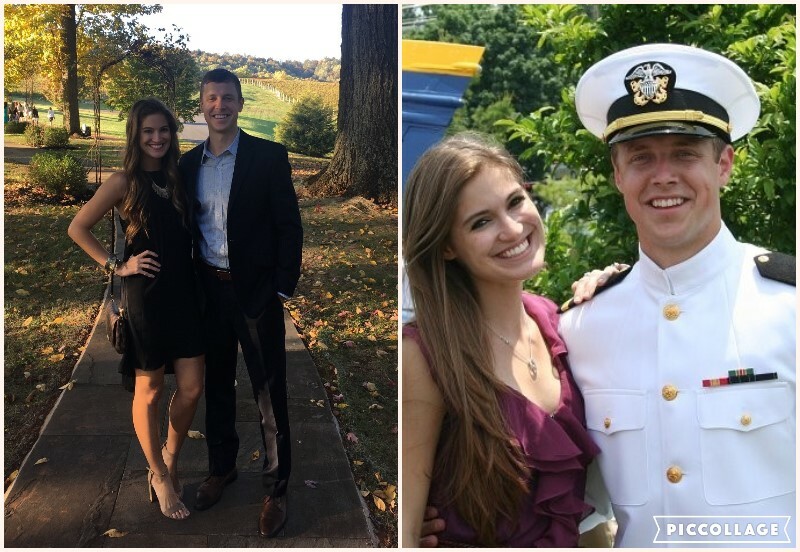 His path took yet another turn with an unplanned early exit from the military requiring him to not only seek employment but learn how to make this transition efficiently and effectively.